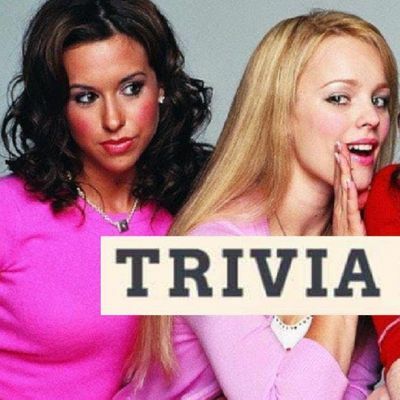 How much do you know about MEAN GIRLS? If you answered "the limit does not exist," then you need to be at GyM on October 2nd wearing ALL THE PINK. What do you need to do to prepare?1. Wear Pink. It's Wednesday.2. Decide which table you belong? Are you an ROTC Guy? Prep? Varsity Jock? Burnout? Sexually Active Band Geek? Or a Plastic?!3. Watch Mean Girls one last time to prepare.We don't have cheese fries, but we do have chips and queso which has absolutely no carbs, right? The last time we did this, 200 people showed up... So this time, we're selling tickets in advance so you're guaranteed a seat. 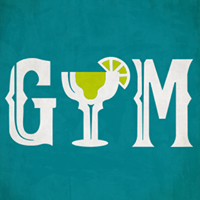 A ticket reserves your seat and gets you 2 tacos and 1 Casamigos Margarita. You must have a ticket to attend and we have a feeling tickets are going to go fast for this one. As always, we'll have some great themed drink specials for your team to enjoy. Give us your suggestions in the comments! Get your tix, tag your friends, spread the word, start thinking of those team names. 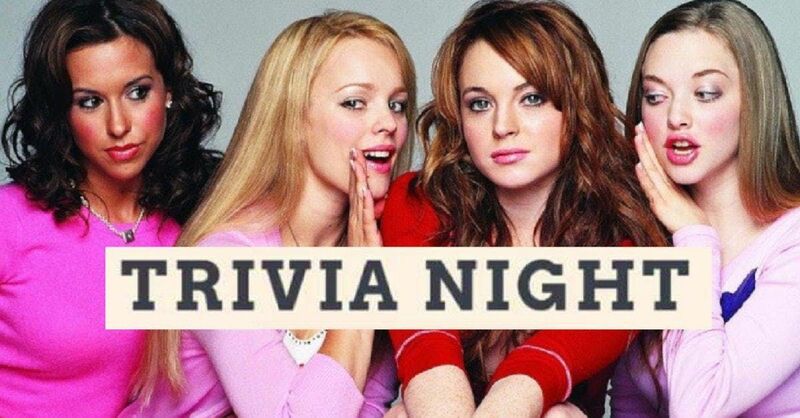 Mean Girls Trivia will be here before you know it!